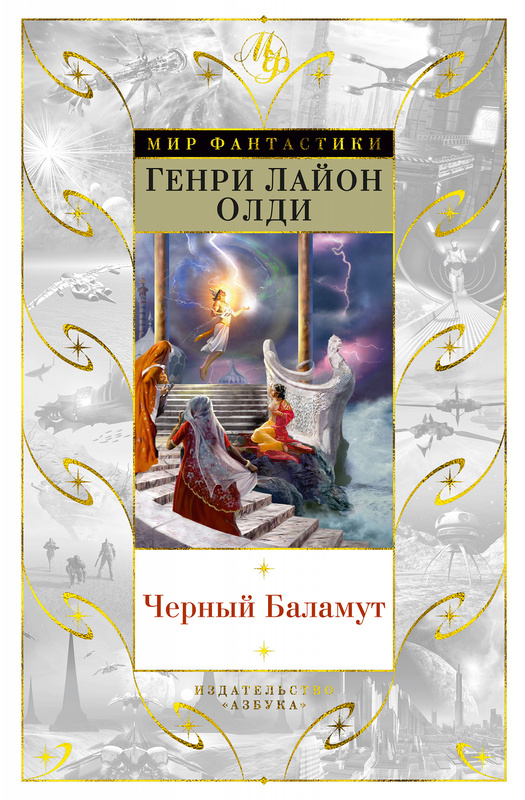 A complete edition in one volume of the fantasy trilogy-novel "Black Trouble-Maker" by Henry Lion Oldie (epic mythological fantasy based on Ancient India epos "Mahābhārata") was released in Russian ("Azbooka" Publisher -- "Azbooka-Atticus" Publishing Group, Russia, St. Petersburg) in Decembr, 2018. It's a special jubilee edition: this trilogy-novel has been published for the first time 20 years ago, in 1998. Inside black-white illustrations by Andrey Pechenezhsky. Front cover picture by Oleg Korzh. Hard cover, 1088 pages.